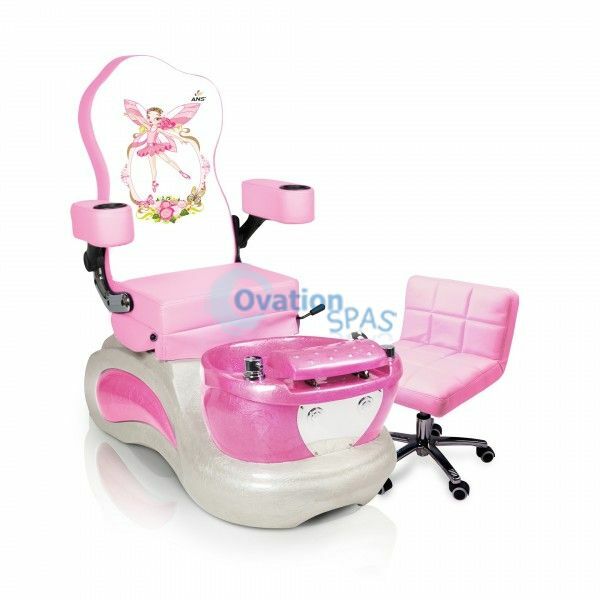 Free Shipping - Princess #3 pedicure chair is an ideal for kids that love to be pampered while the parents are getting their nails done. 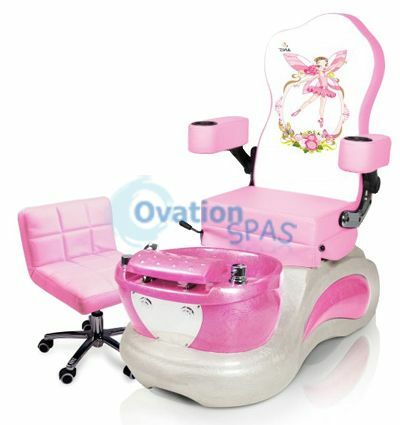 pedicure chair comes with vibration massage and hot jacuzzi tub. 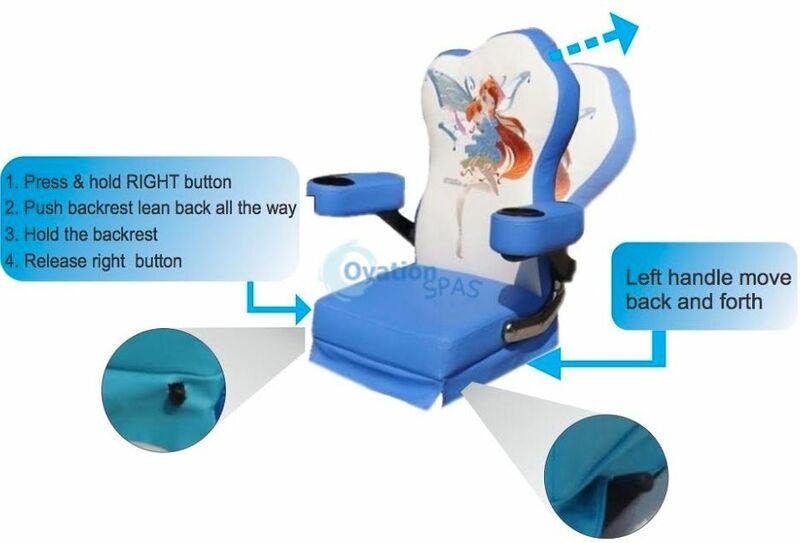 Every salon should have one of these kids chairs. •	FREE matching pedicure stool.